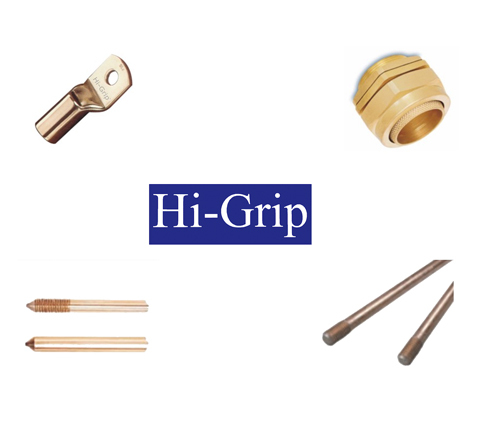 Hi-Grip is an Indian manufacturer well known for precision and quality in their products. The company boasts over forty years of innovation and leadership in cable lugs and glands. The firm is an epitome of unmatched engineering and precision, and has catered to several prestigious projects across the globe.